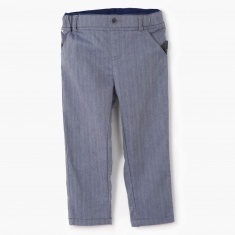 Add to your child's wardrobe this stunning pair of trousers. 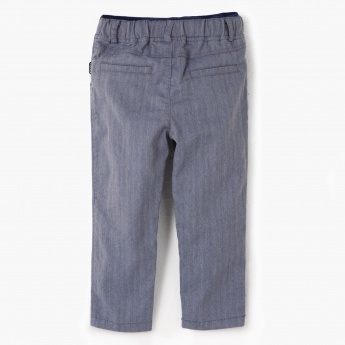 It features intricate herringbone pattern all over. 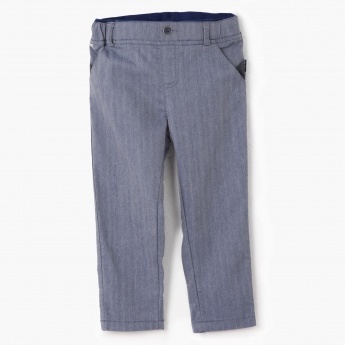 The elasticized waist coupled with button and zip fly front offer custom fit and easy changing.